With Android 7.0 now officially rolling out to devices, you might wonder which non-Nexus phones will see the update some day. 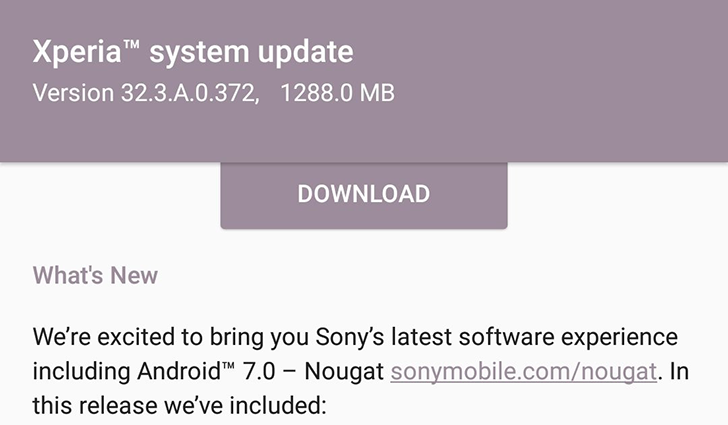 Sony has released a list of devices it intends to update to Nougat at some point in the not too distant future. 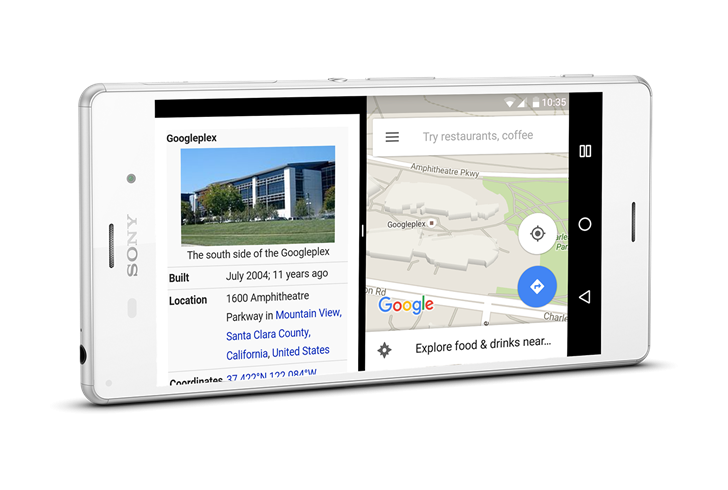 The gist: if you've got a Sony phone from 2015 or 2016, you'll probably get the Nougat update. 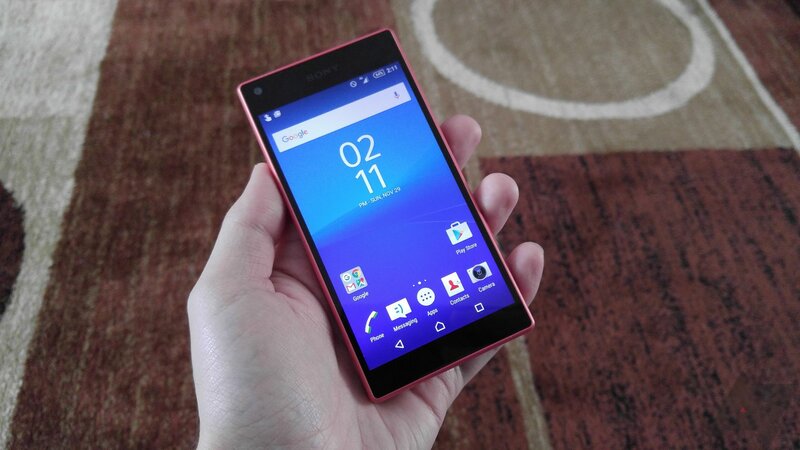 For people looking for a small high-end phone, there's the Xperia Z5 Compact and that's it. Sony's latest version comes with a 4.6-inch screen, a Snapdragon 820, a 23MP camera, and plenty of reason for people who like hand-sized phones to fall in love. After taking its sweet time releasing the Xperia Z5 and Z5 Compact in the US, Sony thought charging $600 and $500 respectively for the devices seemed like a good idea. Well, they're already discounted via Amazon for $50-60 off after going on sale February 7th. While they don't carry the same popularity as flagships from Samsung, HTC, and LG, Sony still has some dedicated fans of its unique hardware. 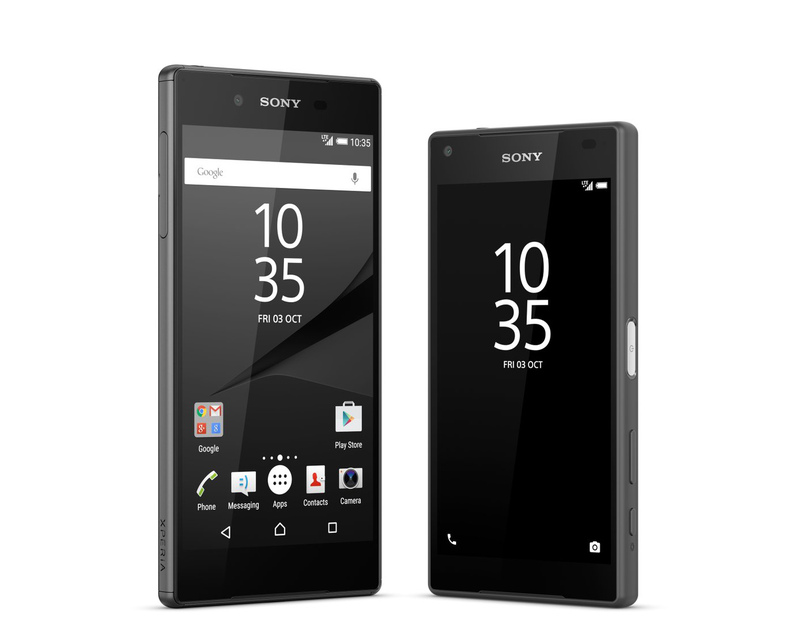 Those fans will be glad to know that the Xperia Z5 and its smaller cousin the Xperia Z5 Compact are now on sale in the United States, right on time. According to Sony's blog post, both phones should now be available at Amazon, Best Buy, B&H Photo, and other electronics retailers. They're both being sold as unlocked GSM phones. At the time of writing Amazon only has the international version (without a US warranty) and Best Buy's website is only showing the Z5 Compact, but B&H seems to have all of the current US models. Sony made some tweaks to its design aesthetic this year to accommodate the inclusion of a fingerprint sensor in the power button of the Z5. It's not as accurate as I'd like, but it's still nice to have. 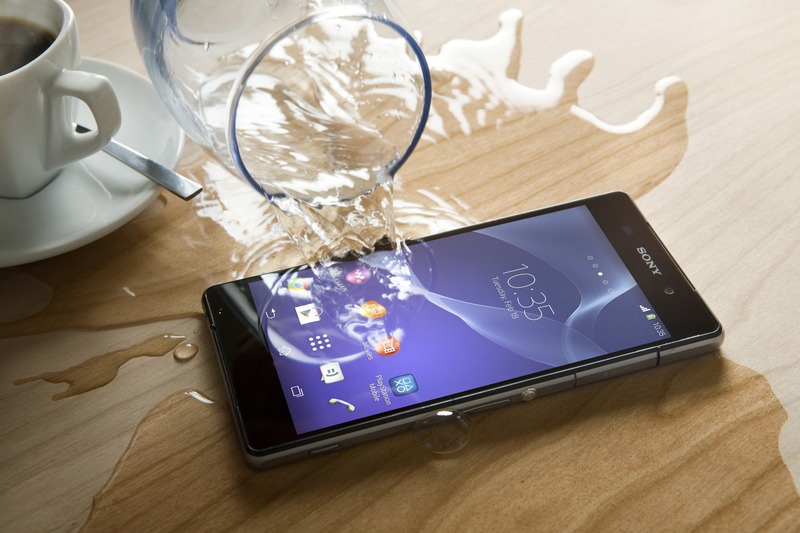 However, a number of reports claim that Sony will not include this feature in the newly announced US variants of the phone. 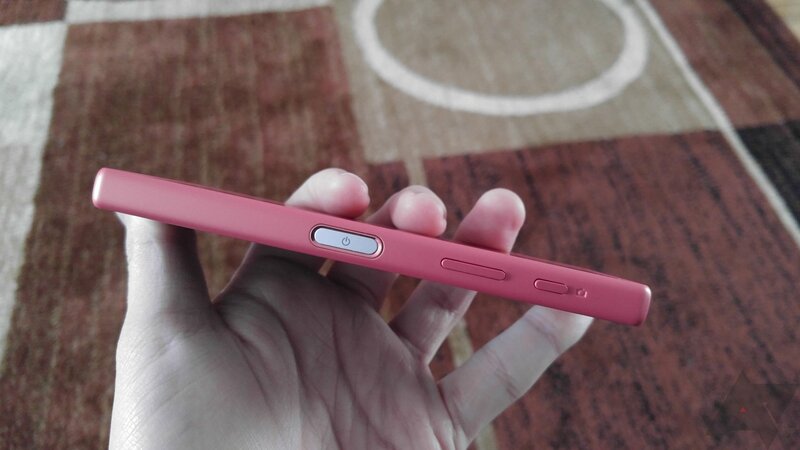 We reached out to Sony and got confirmation: no fingerprint reader for the US. 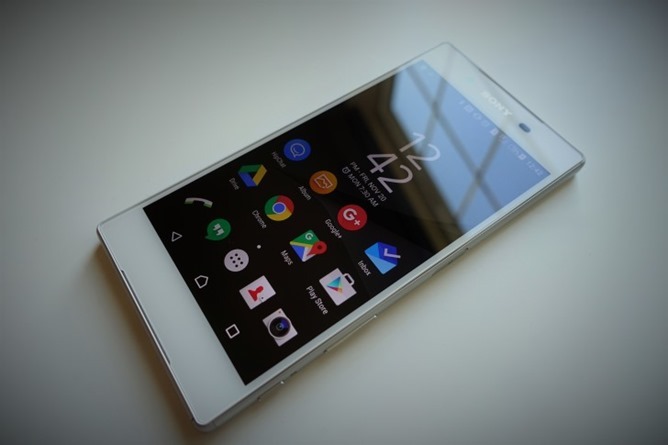 Sony unveiled the Xperia Z5 series way back in September 2015, and they're finally coming to the US. The Z5 and Z5 Compact will go on sale February 7th at Amazon, Best Buy, and B&H. 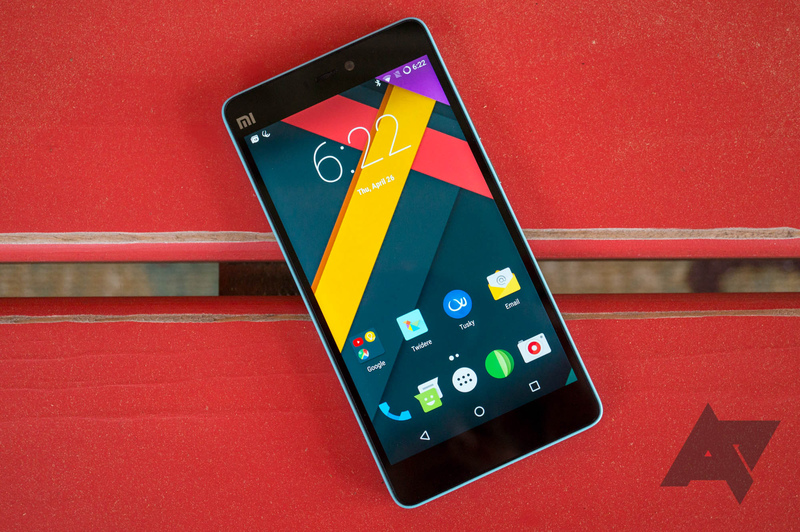 The Z5 will be $599 and the Z5 Compact will run you $499. I remember not that long ago thinking that a 4.7-inch phone screen was pretty large. How could they get bigger than that and still be usable? Surely this is the end of the road... and here we are a few years later and the Xperia Z5 Compact is considered diminutive at 4.6-inches. When I say this phone is small (and it is) I mean it's small compared to every other Android flagship. Consumers have voted with their dollars and told OEMs they want big phones, leaving the Xperia Compact series as your last bastion of tiny flagship phones. When a device basically owns a niche, it doesn't have to be amazing, it just needs to be.